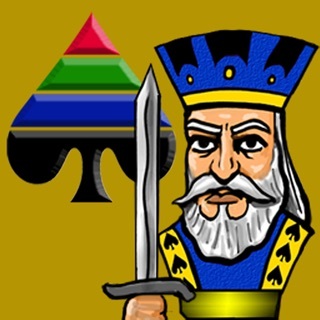 Pretty Good Solitaire is the premier desktop solitaire game collection with 720 regular games and 100 bonus games, for a total of 820 different solitaire games. 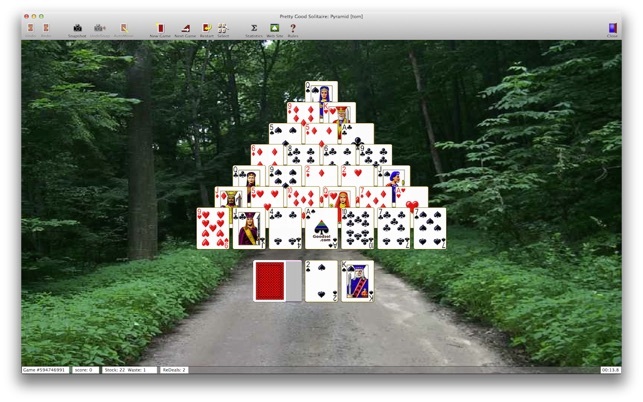 Since 1995, Pretty Good Solitaire has been the choice of millions of solitaire players. 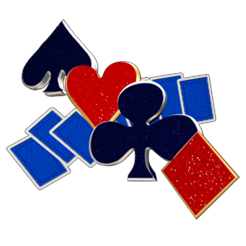 Includes the popular games Klondike, FreeCell, Spider, Yukon, Scorpion, Pyramid, Cruel and more. 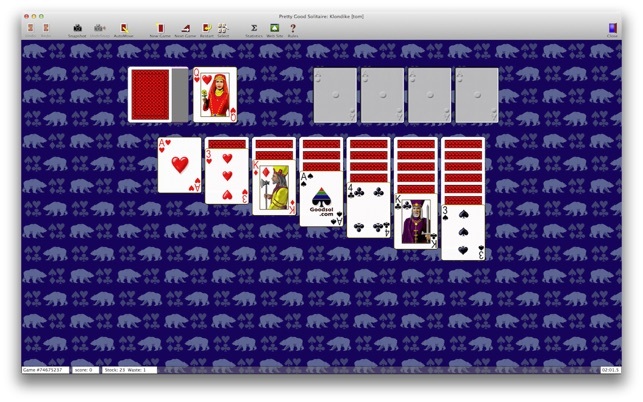 Also includes many games invented for Pretty Good Solitaire, such as Demons and Thieves and Aces and Kings. 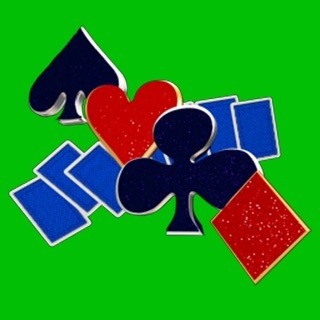 - over a dozen different beautiful professionally designed card sets. 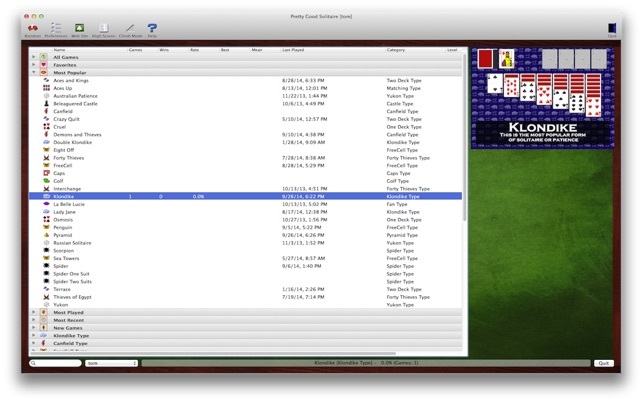 Pretty Good Solitaire is the solitaire game for players who take solitaire seriously. This is not a converted mobile app, it was designed for large screen desktops/laptops. 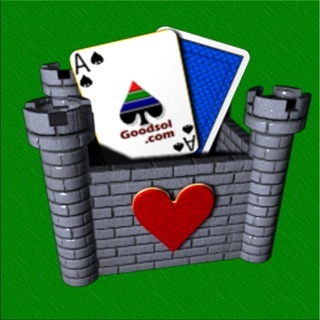 Pretty Good Solitaire has been continuously updated for nearly 20 years, with email support from http://www.goodsol.com/contact.html . 20 new games bringing the total number of games to 720. 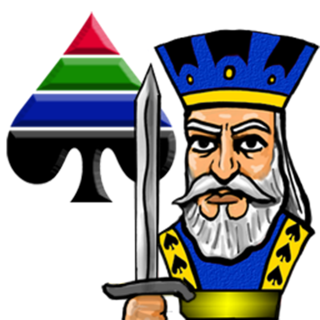 I've been playing Pretty Good Solitaire for well over a decade on the PC, and am grateful to have found the same progra, on the Mac. I'm sure I have literally thousands of houses on this software, so I'm probably a good source to recommend it to you. It's not fancy, not garish, but what it does is deliver the smoothest game delivery I've even experienced and the largest number of soiltaire games I've seen to date. Highly recommended is an understatement. I’m a new convert to the Mac, and this is one of the first programs I purchased, since I have spent countless hours with the Windows version. 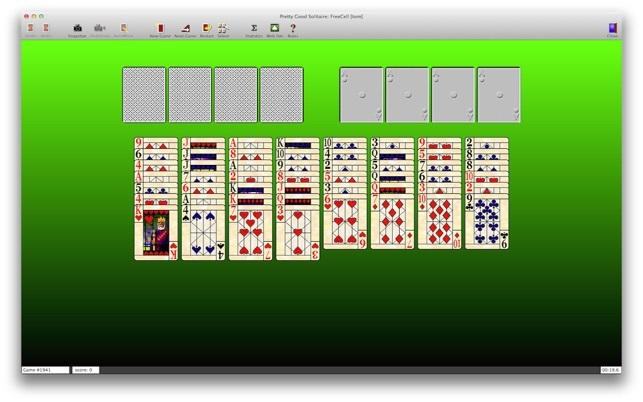 Pretty Good Solitaire for Windows has been around for over 10 years, and the experience shows. 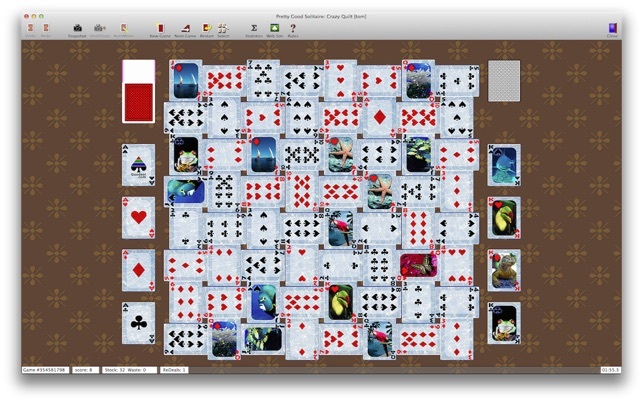 The Mac version does not have quite as many games, but the play is somewhat better. Autoplay is more restrained, giving you the opportunity to do things right before it runs away with the game. Of course, you can turn it off completely, but most of the time you won’t need to. 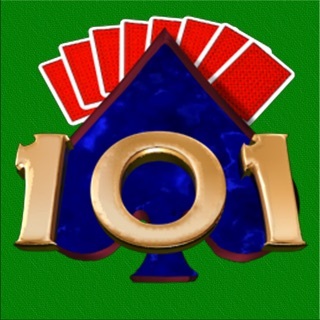 Many of the games are really just slight variation of other games, thus inflating the number of games where just adding some options to the original would do, but I forgive the author this marketing slight of hand since the product is still well worth the money for the hopelessly Solitaire addicted. A few of my Windows version favorites are not here, but the author is still hard at work, so if you too are a former Windows user stay tuned. You will not be disappoiinted. © 2018 Goodsol Development Inc.